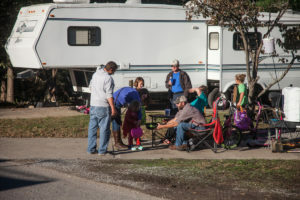 Looking for a southern Illinois location for camping and picnics, or other outdoor gathering of friends and family? 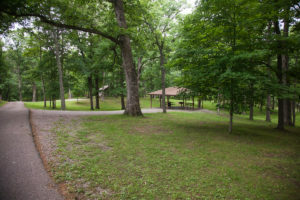 Burrell Woods Bicentennial Park has been a popular spot in Carmi for almost a century now, hosting everyone from Girl Scouts and Boy Scouts, fraternal organizations, family reunions, weddings and even the occasional concert. There’s a large shelter in the area set aside for camping and picnics are accommodated in the rest of the park with eight more. Each shelter is equipped with water, electricity and grills for cooking. There are 4 children’s play areas near these shelters. 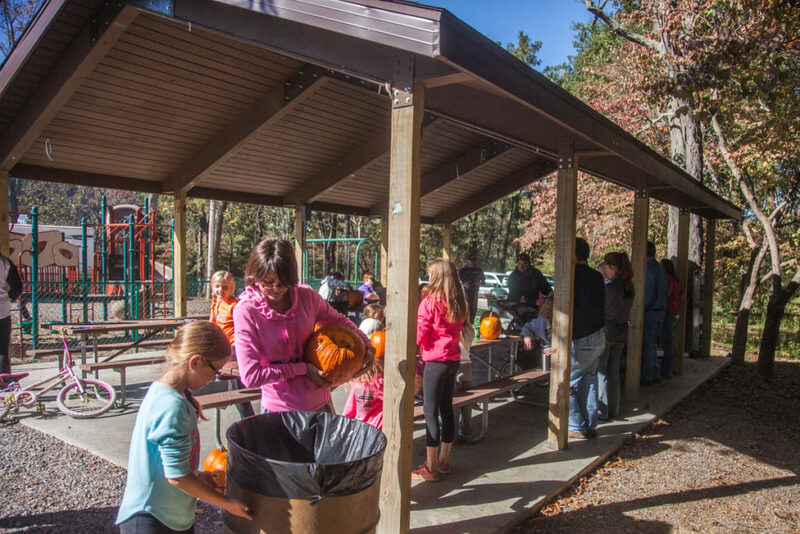 Three handicapped restroom facilities are located throughout the camping and picnic area. 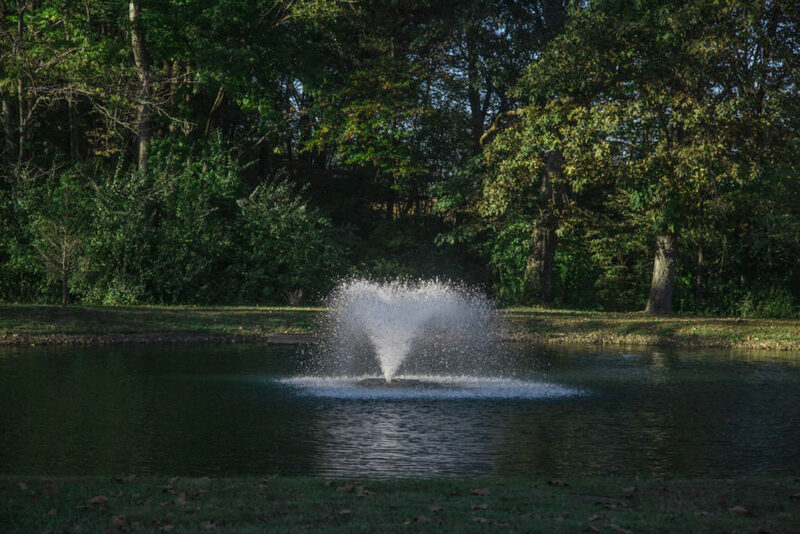 A well stocked pond is available for campers and picnickers for fishing. 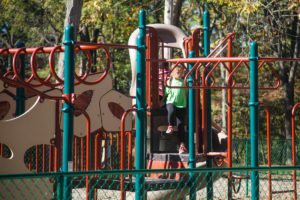 There are several playgrounds throughout the park for campers and picnickers. In addition to providing our visitors with a well equipped place for camping and picnics, you can fish at Burrell’s Woods too. The pond is stocked for bank fishing with bass, catfish and bluegill. 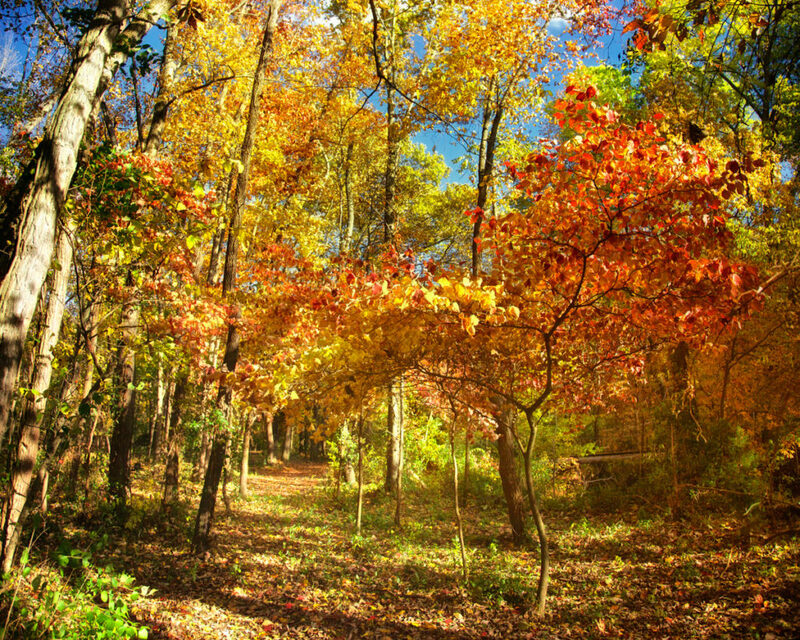 Just behind the pond and over the bridge is a quiet, peaceful walking trail. 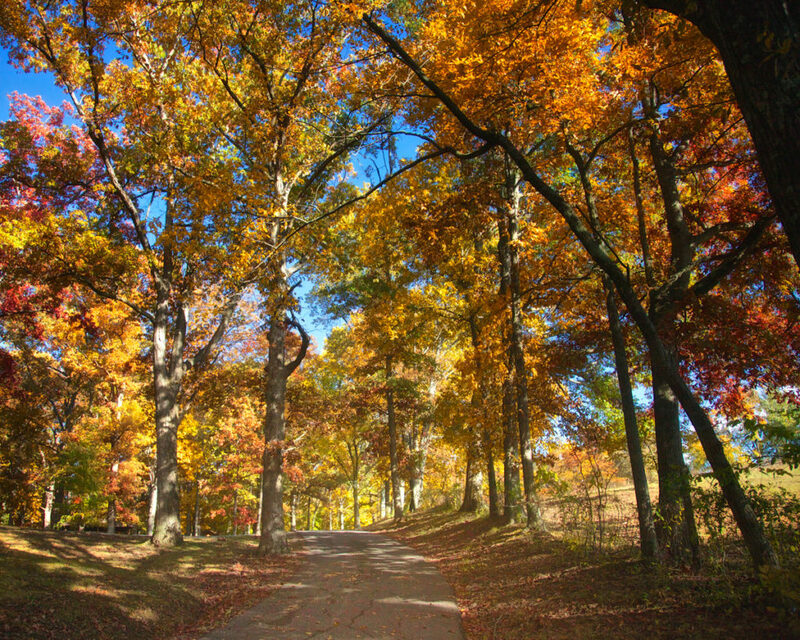 This trail, which will bring you just a little closer to nature, is approximately ¼ mile long and not a hard walk for most people. It’s a short walk down the hill from the camping area. The Carmi Police Department patrols the park. 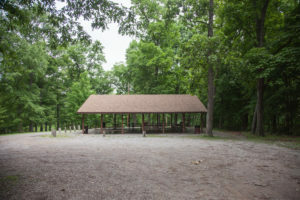 The camping and picnic area at Burrell Woods Bicentennial park has a large shelter and new playground, with eight more shelters and other playground equipment throughout the park.